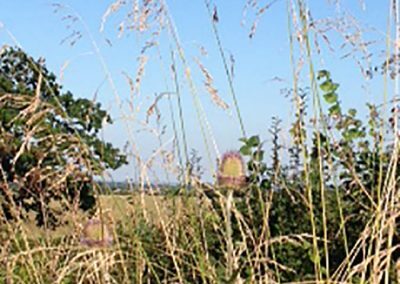 The Fevin Nature Reserve Burial site at Somerton, Somerset is a green burial ground set in acres of beautiful countryside. It is a place where mourners can find peace and tranquility while the dead truly rest in peace. 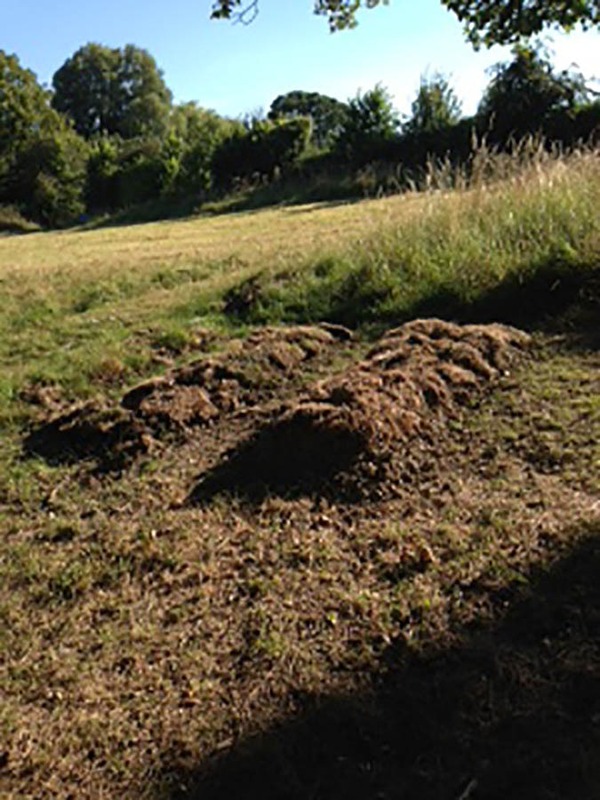 I visited the Westcombe ground on a hot, sleepy autumn afternoon. 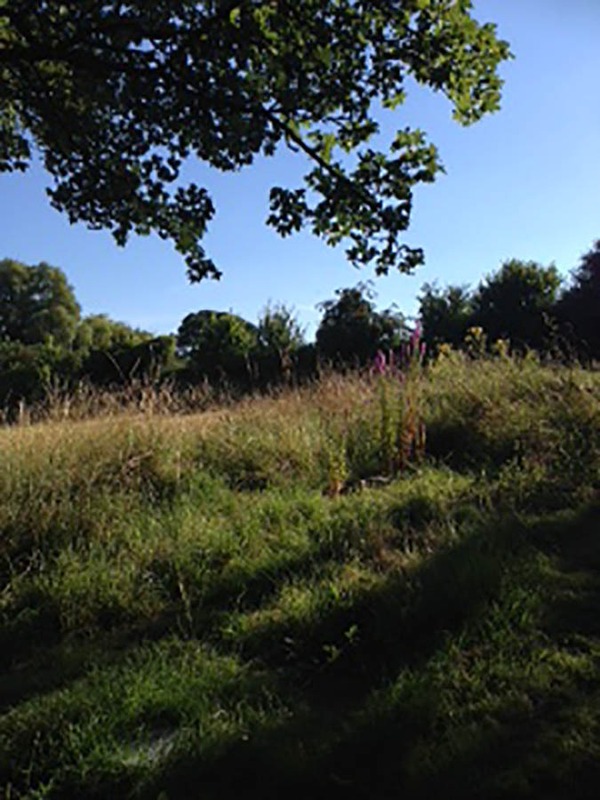 Honeybees were busy collecting nectar in the wildflower meadow; butterflies were feeding on the Purple Loosestrife, a rabbit darted into its burrow, and birds could be heard in the thickets. All of nature seemed at play. 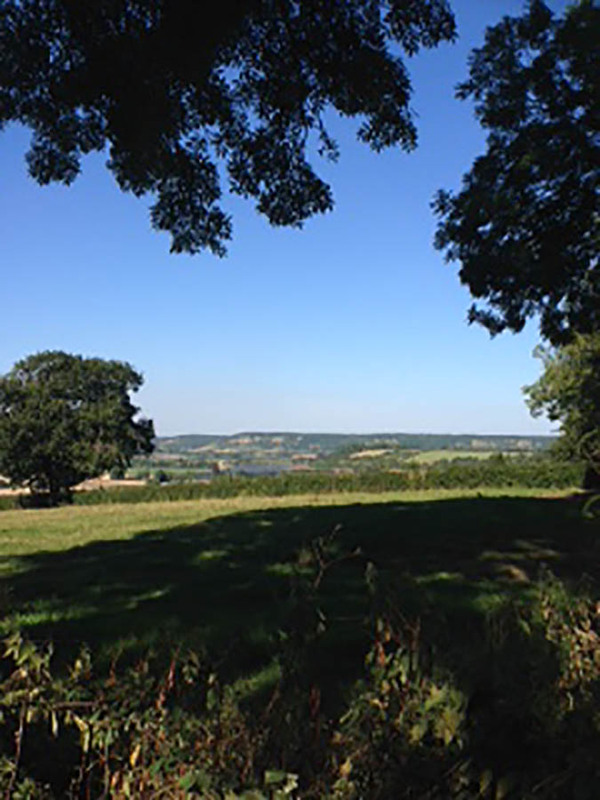 I stopped for a moment to admire the stunning views across the Somerset Levels and nearby Dundon Hill, and the Polden Hills Ridge. 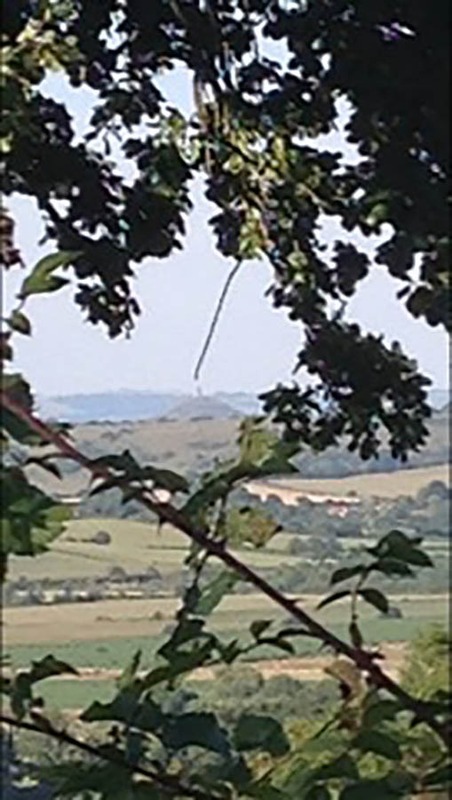 I could pick out Butleigh Monument, our famous landmark – Glastonbury Tor, and in the far distance the Mendip Hills. 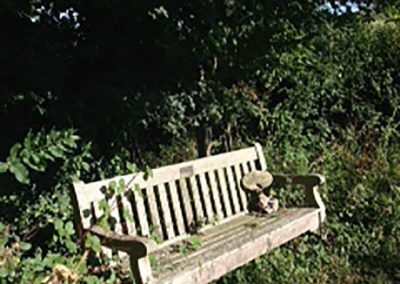 It is a tranquil spot and the natural beauty of the area makes it a resting place where loved ones can be remembered in peace. 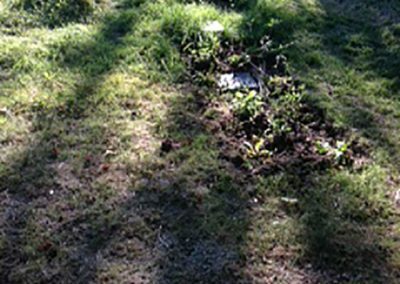 What is a “green” burial? 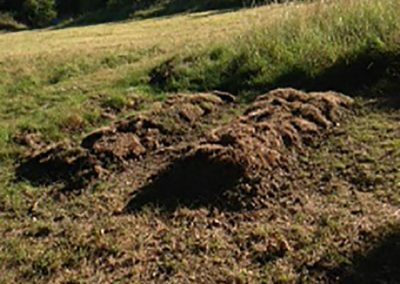 A Green burial provides an alternative to conventional burial in that is more in harmony with nature and the landscape. It does not release carbon dioxide and pollutants into the atmosphere as cremation does, nor does it involve bulky headstones, embalming fluids and hardwood coffins, which can cause damage to the environment. 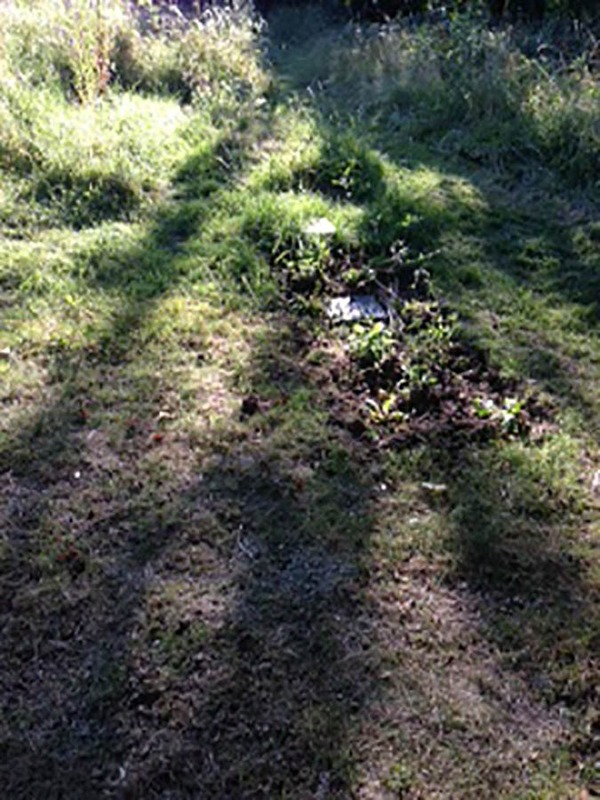 The sites do not have concrete paths and closely mown grass on “sterile” land locked up in perpetuity, but by using easily biodegradable coffins or shrouds the natural environment is protected. 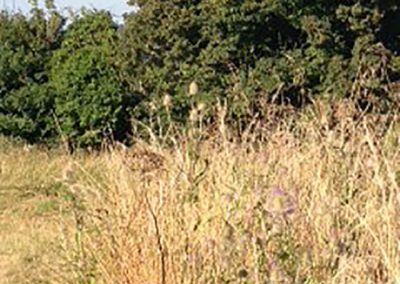 When a green burial site, has reached its capacity, it can become a woodland, wildflower meadow, nature reserve or picnic site. 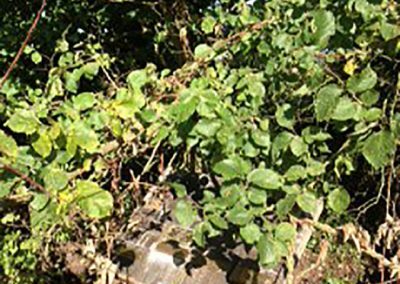 A ‘green’ burial is not just a return to the soil — it is a return to nature. 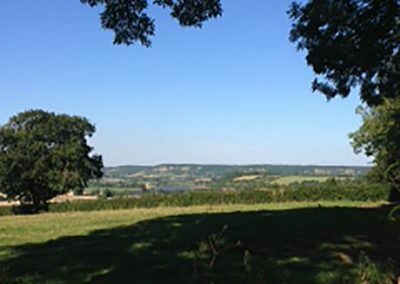 The Westcombe Hill ground once formed part of the hilltop smallholding managed for around forty years by Arthur and Olive Fevin. 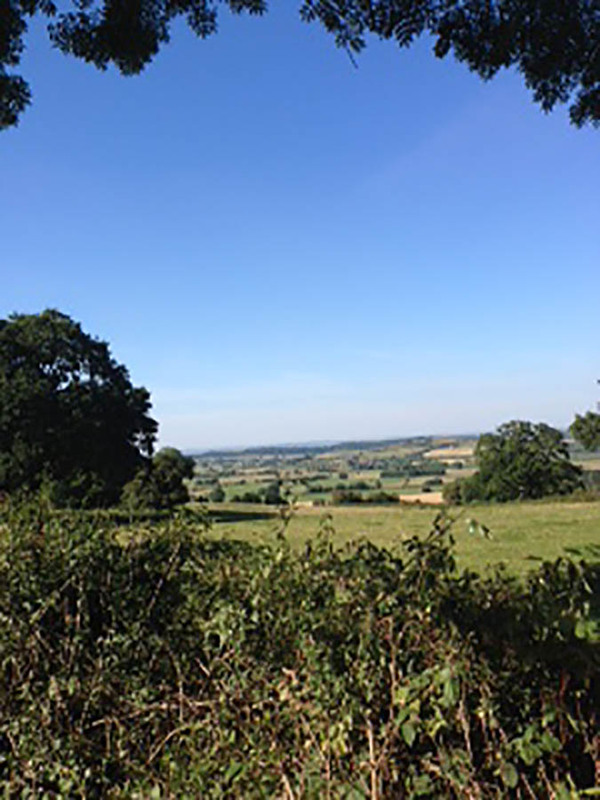 Arthur and Olive had always adopted a ‘green’ approach to life and in 1998 donated around twelve acres of land, already rich in native species, to the Butler Memorial Trust. 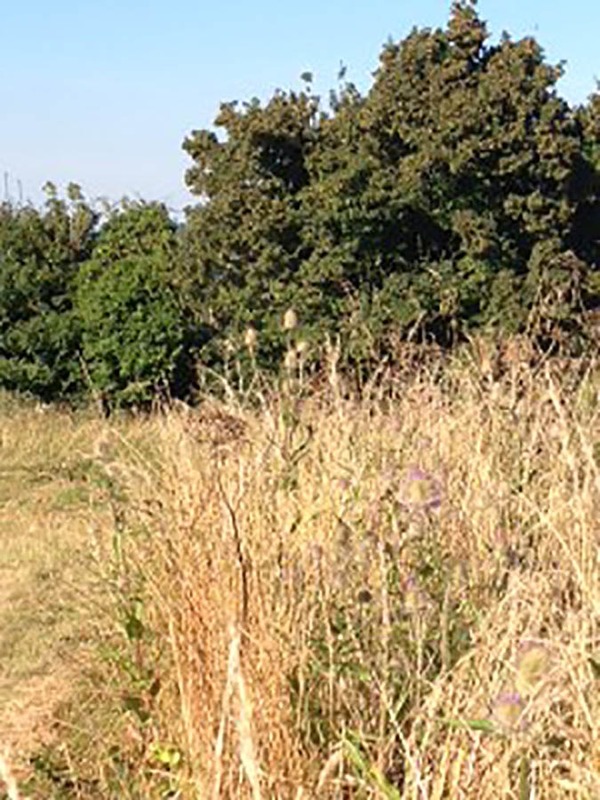 The eleven acres site consists of a small field reserved for burials and two larger ones currently maintained as pasture. 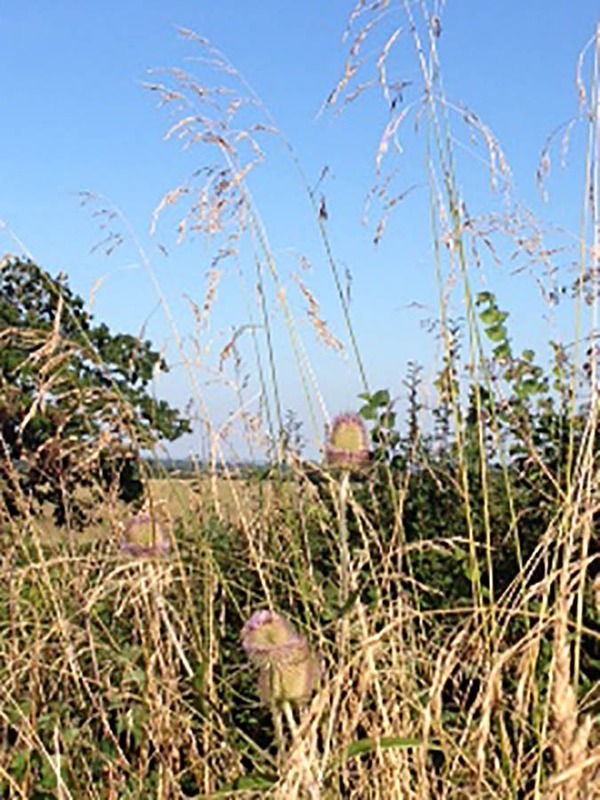 The field margins are managed with a view to enhancing the habitat for native plants. 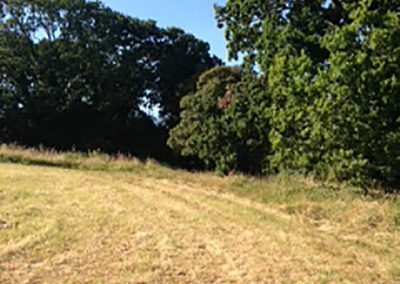 There are two areas of established copse and the trustees have overseen the planting of a new copse and the renovation of a small pond. 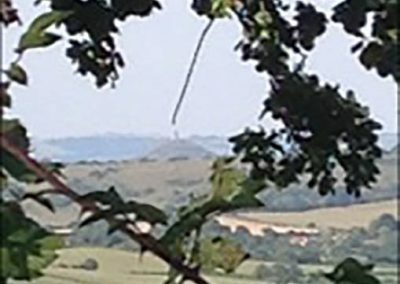 Some remedial work has been carried out on the hedges around the burial field both to encourage a good structure and to open up the view to the north where Glastonbury Tor can be seen on a clear day. 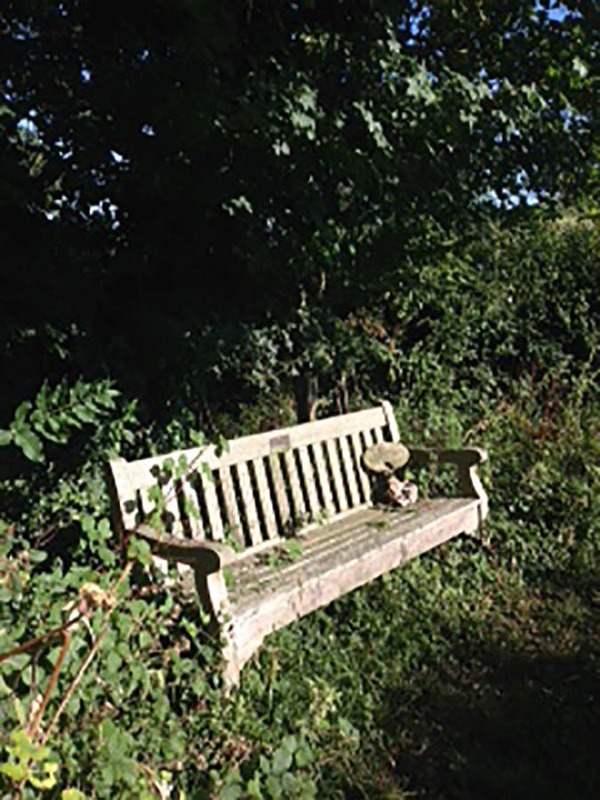 Future plans include further tree planting, placing of memorial benches and the creation of pathways to encourage visitors to enjoy the site. 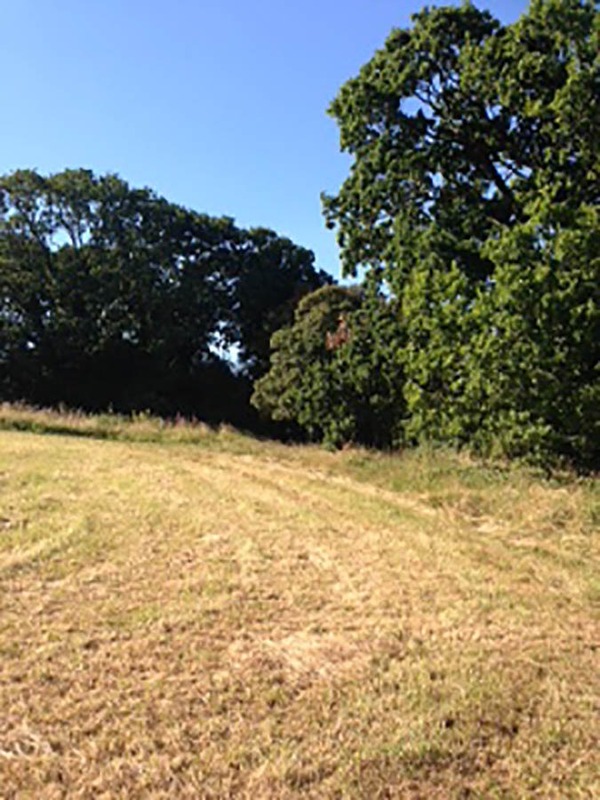 The area is steeped in history and, although not evident on the ground, a geophysical survey undertaken in 1993 showed the ramparts, ditches and round houses of an Iron-Age hill fort. In the neighbouring field a Roman burial was excavated in 1945 and contained a skeleton, grave goods and pottery, much of which is now in the County museum. 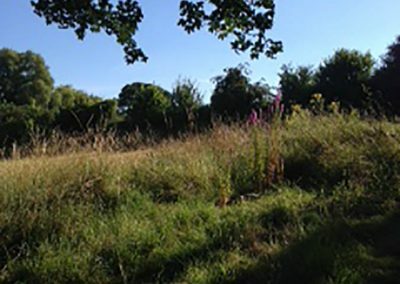 The long term plan for the Westcombe site is to create a nature reserve within the living, working rural environment. This will be available not just to the present generation, but to those of the future as well. The Butler Memorial Trust is a registered charity. 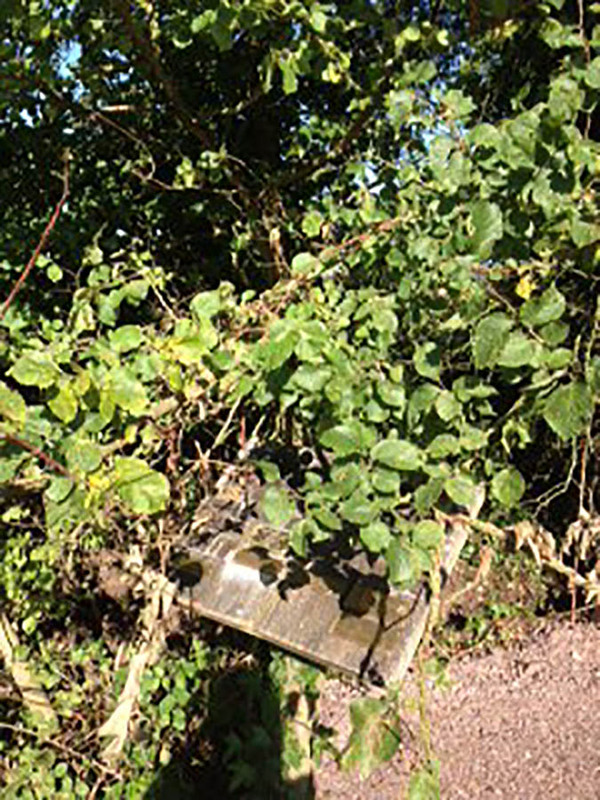 The trustees are all volunteers and much of the maintenance of the nature reserve is carried out on a voluntary basis. I was really impressed with all the work the volunteers do to and the beauty of the site is a credit to them. It is a not-for-profit organisation and all the income from burials and donations is used to build up a fund to secure the long-term future of the site.